The San Diego area is known for its warm weather, beautiful beaches, and outdoor lifestyle. From camping to surfing to hiking, the many aquatic and terrestrial activities one can partake in in San Diego County make it truly an outdoor lover’s paradise. Parks in the northern part of San Diego County, known as the “North County” offer spaces for recreation as well as for gatherings. Northern San Diego County, which includes areas like Carlsbad, Oceanside, San Marcos, Escondido, Vista, and Encinitas, has numerous parks and open spaces where people can enjoy the outdoors and pleasant weather. San Elijo Lagoon Ecological Reserve, located in Cardiff-by-the-Sea, is one such place where nature lovers can enjoy observing the coastal ecosystem of the area. San Elijo Lagoon is one of the largest remaining coastal wetlands in the San Diego area and is home to a thriving community of flora and fauna. The area is popular with birdwatchers, hikers, and outdoor enthusiasts. Located in the hills of Escondido, the Elfin Forest Recreational Reserve features approximately 11 miles of trails for hiking, mountain biking, and horseback riding through the North County backcountry. The Reserve is located within the Escondido Creek watershed and is home to a variety of native plant communities including chaparral, coastal sage scrub, and riparian oak. Additionally, the Reserve also features six scenic overlooks that offer commanding views of the Pacific Ocean, coastal islands, and inland mountain ranges. 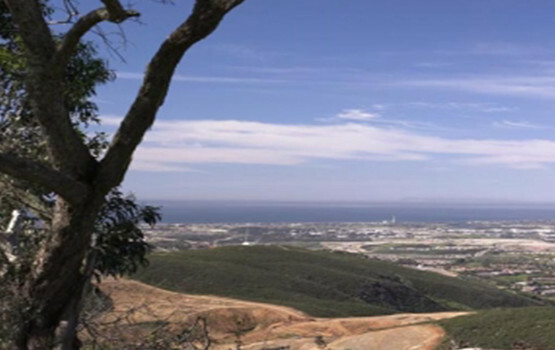 Eight miles inland from the coast on the outskirts of the city of San Marcos, San Elijo Hills is a master-planned community with luxury homes, parks, hiking trails, and restaurants. 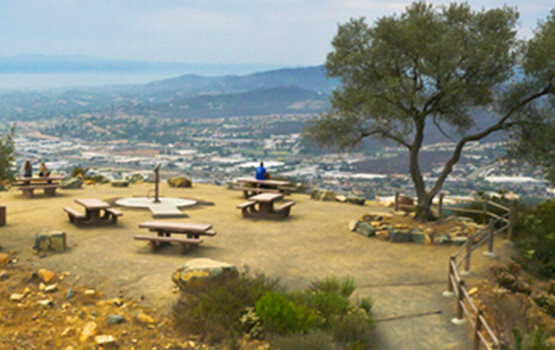 In addition to its 3 community parks––Double Peak Park, San Elijo Hills Park, and Questhaven Park–– which feature ball fields, picnic areas, and playgrounds, San Elijo Hills has over 18 miles of trails that wind around neighborhoods and surrounding hillsides. When enjoying the many parks and trails of the area, be courteous and respectful of the local environment by properly disposing of any trash and doing your best to not harm any plants or wildlife.